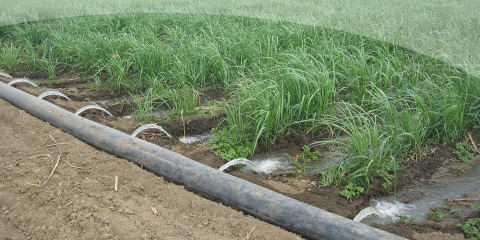 Irrigation West carries a wide variety of irrigation products, from Irrigation equipment, PVC Piping and Fittings, Farm Supply, and even Fertilizers, we've got you covered! Please Contact Us Today and let Irrigation West help get you the products you need! From sprinkler heads to drip tape and more, we’ve got your Irrigation needs covered! 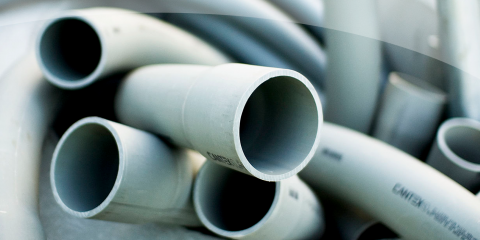 Irrigation West has piping, pipe fittings, parts and more! Let us help you get started! 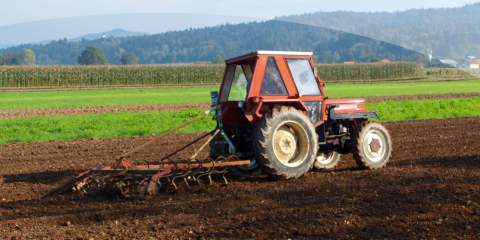 Irrigation West carries tractor parts, air, oil and fuel filters! All the hardware you need! 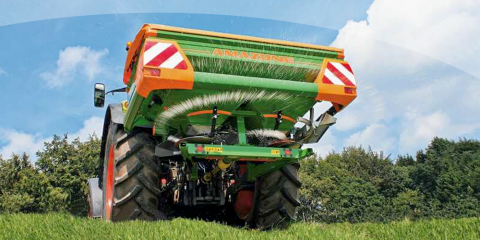 Get Fertilizers from YARA, Tri Delta/Lesco, and more!